No matter how busy your lives are, winter is the time to prioritize furnace safety and upkeep. 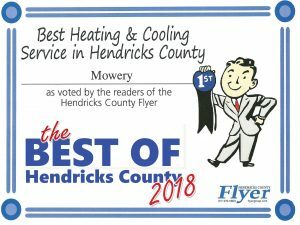 While you can share the upkeep with your HVAC contractor, the daily safety of the furnace is largely your responsibility. Furnaces are inherently safe, but they do have vulnerabilities that are entirely manageable. Don’t put anything close the furnace that’s combustible, including paint, spray paints or newspapers. Keep anything away that can obstruct the air from flowing freely into or around the appliance. Try not to obstruct or close of register covers. If you must, do it only in small rooms furthest from the air handler. Check the air filter monthly and change it when it’s dirty. Nothing drives up energy costs and reduces safety more than a dirty air filter. 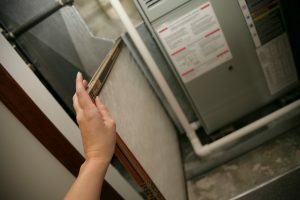 The airflow going through the system could slow enough to overheat the furnace components and shut the system down, as long as the low airflow switch is working correctly. 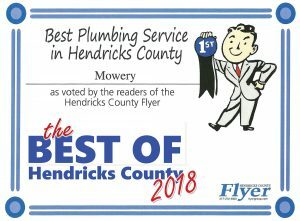 Never run your furnace without a filter. Dust can build on the heat exchanger that could cause it to crack. Check your smoke and carbon monoxide (CO) detectors monthly during the heating season. 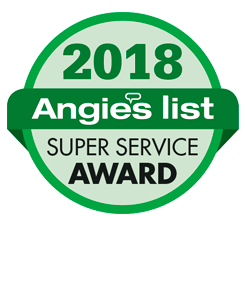 Even though these furnace safety tips prevent furnace problems, CO is a year-round issue in every home that uses gas appliances or has an attached car garage. 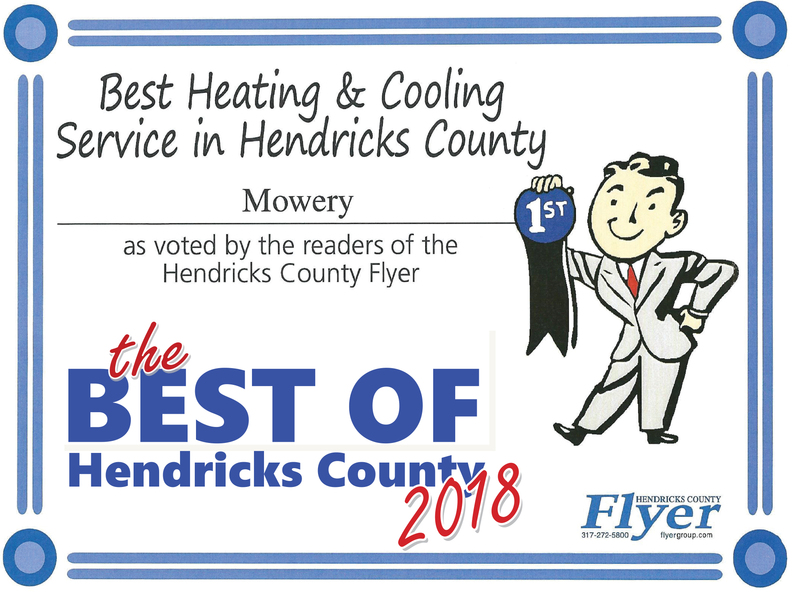 Have your furnace professionally cleaned and tuned up every winter. The HVAC technician will adjust all the parts, check the functionality of the safety switches and be sure the vent or chimney is clear. The inspection may reveal small problems that could become problematic if left untended. The technician will make sure all the gas lines are tight and test for CO emissions. He or she will carefully clean the burner and look for excessive soot deposits that could indicate an imbalance of gas to air. By practicing these safety tips for your furnace, you’ll get more from your furnace in terms of energy efficiency and comfort. 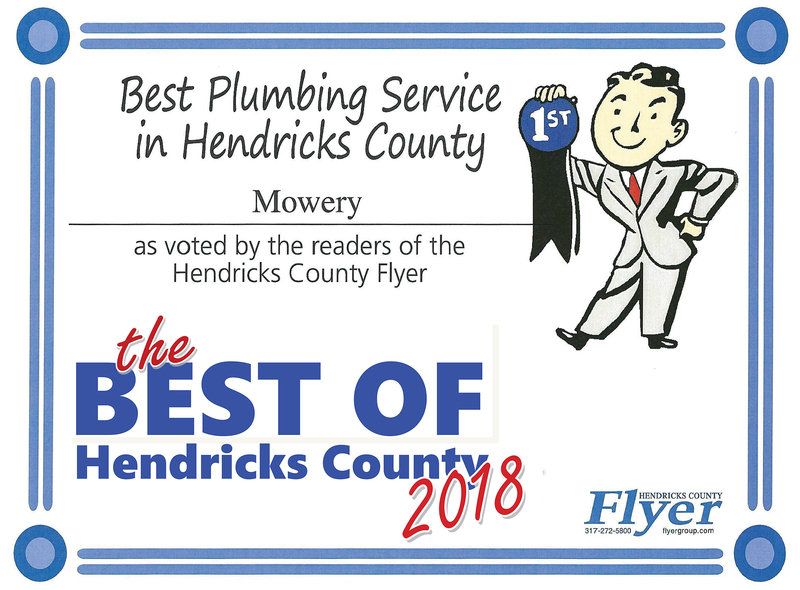 For more information, contact Mowery Heating, Cooling and Plumbing, serving Indianapolis homeowners.